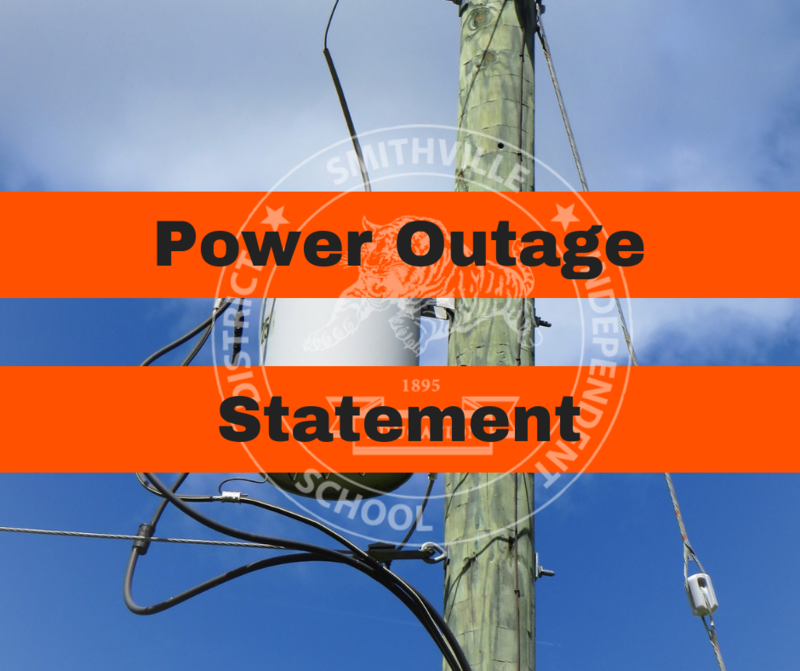 (April 8, 2019) A transformer, which provides power to Smithville ISD’s Main Cafetorium, was damaged over the weekend. The damage was more than likely due to the weekend thunderstorms. Despite the hurdles of having no electricity in the cafetorium, the Child Nutrition staff was able to provide breakfast to the elementary and junior high students. City of Smithville Officials contacted SISD Director of Maintenance Zack Harris to confirm the situation is being addressed and power will be restored as soon as possible. Due to the damage to the transformer, power may not be restored to the Main Cafetorium until mid-afternoon. The Child Nutrition Department staff is working diligently to prepare nutritious fresh cold meals for the 780+ students they serve on a daily basis.